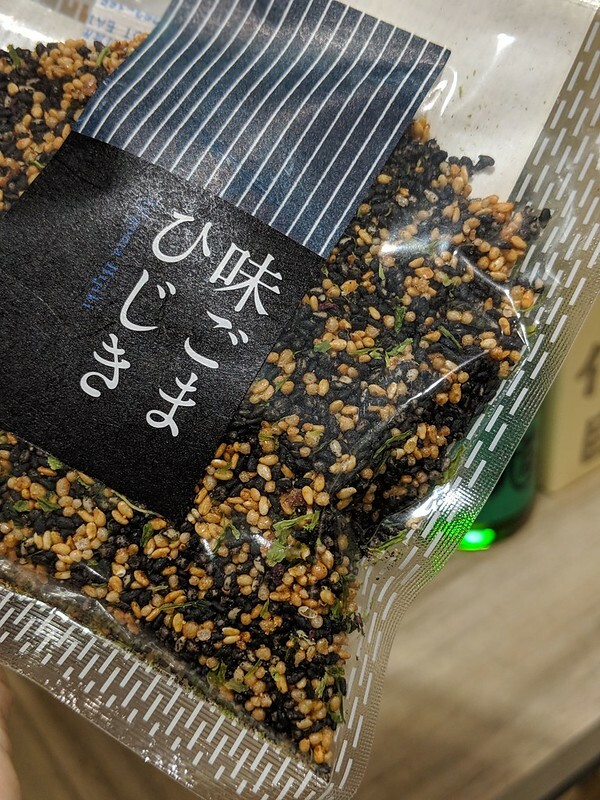 Furikake (振り掛け / ふりかけ) is like a magic because it makes food that you sprinkled on so tasty. The Japanese love their rice topped with something simple but flavorful such as raw egg, umeboshi, natto, furikake, & etc. 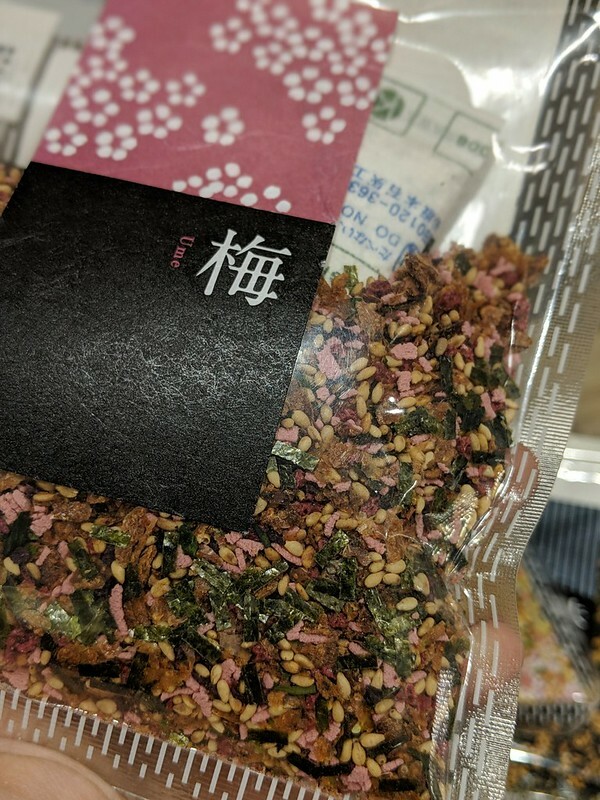 For me, I love furikake the most because it is very tasty, convenient and beautiful aesthetically. 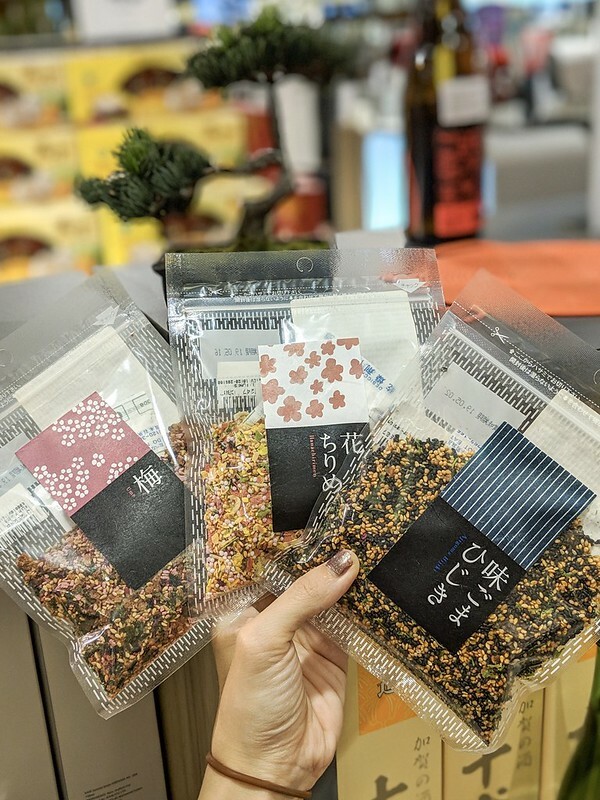 There are 3 types of furikake from Yamasu imported by IPPIN available in their shops. 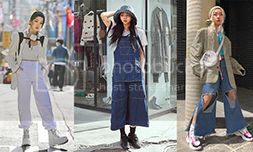 I have tried them and I love them all! 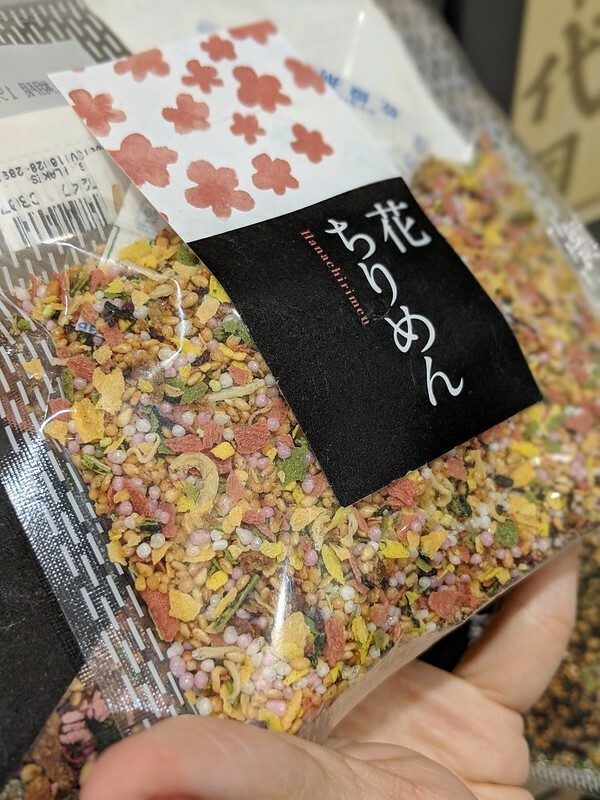 Next up, the Sesame Flake Furikake ($9). 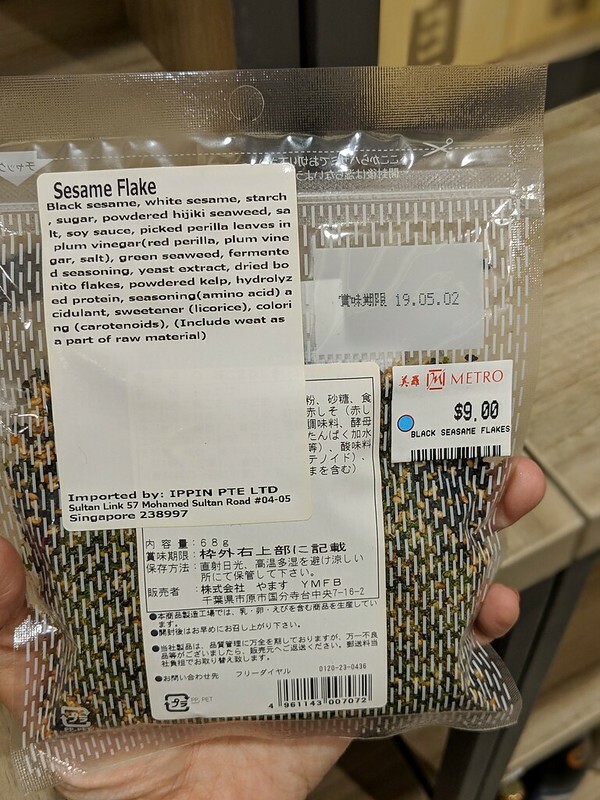 Sesame lovers must get this because it has a good mixture of black & white sesame seeds that tasted extra fragrant with the kelp powder in it. I love to sprinkle this on my chee cheong fun (steamed rice rolls) to give extra crunch and tastiness. 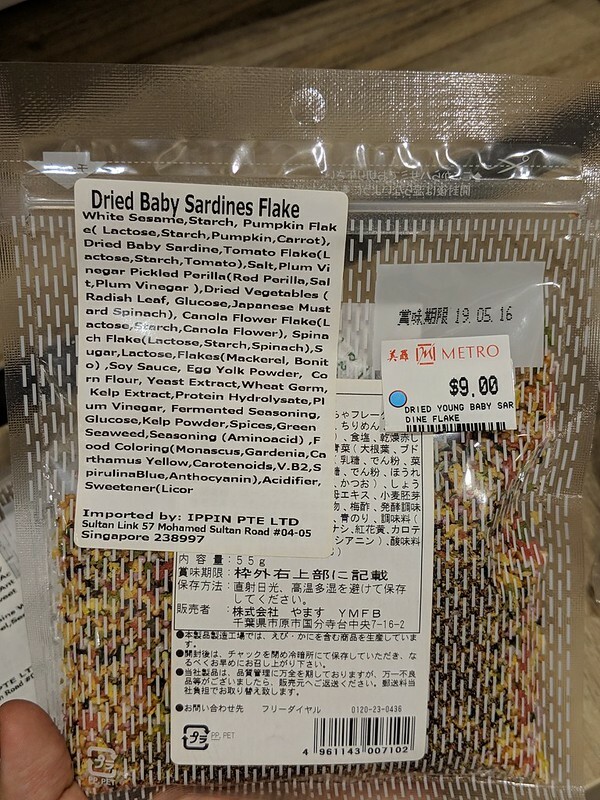 My favorite of all is their Dried Baby Sardines Flake Furikake ($9). This tasted so good and can be used on rice, porridge, meat, fish, salad or anything you fancy. You can even mix this in your mayonnaise for dipping to fried food! The lovely aroma from the sardines and umaminess from other fishes (mackerels & bonito) make this furikake very appetizing and healthy. The beautiful colors make my dishes very pretty too! 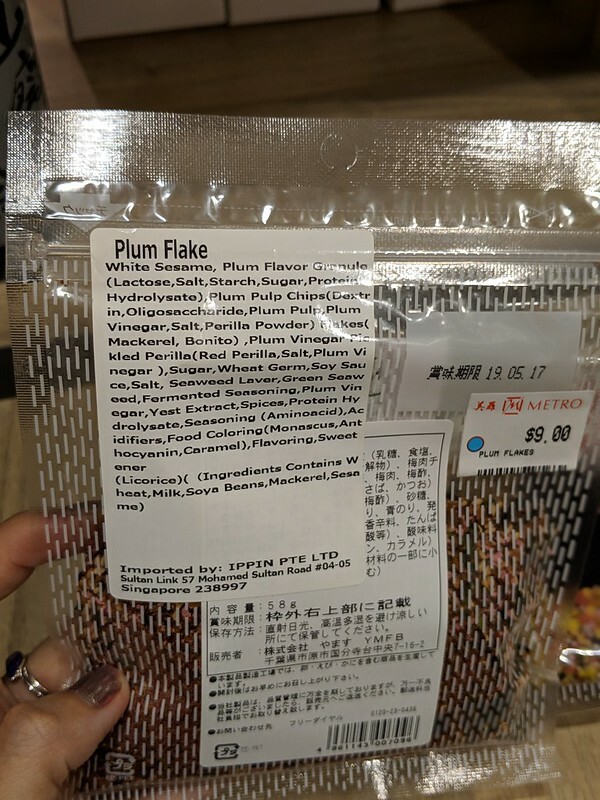 Get these Yamasu Furikake at IPPIN and make your own magic. 💫 They can be found at Metro Paragon (lvl 2) & Metro Centrepoint (lvl 4) IPPIN section along with many others food selections from Japan.